Sometimes we are in a state of confusion in our minds between who we are in Christ and who we are with lies from the enemy. As Christian's, God has declared certain things to be true of us, when we receive Christ as our Savior. These truths are giving to us unconditionally simply because we are God's children. They are based totally upon the fact that we have become identified with Jesus Christ at salvation. In other words these facts are true whether we are new in Christ or we who have walked with Lord for years. Just as we do not earn or deserve salvation, neither do we earn or deserve these wonderful gifts God gives us. This dilemma arises when our thoughts are set on the enemy's implication, and not on God's promises. Too often our feelings become the authority in our lives instead of God's Word. In this moment, we must choose as truth the facts about ourselves as declared in God's Word, regardless of wrong thinking and feelings. As we continue to do this, trusting and walking in the power of the Holy Ghost, God begins to make real what is already true about us in our position with Christ. Keep in mind this is an everyday, every hour, every moment ongoing growing process. 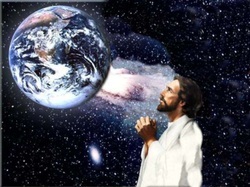 Jesus is praying for us! God's Word is filled with these precious gifts. However, our experience of these truths is based upon our counting them to be true in our lives and experience. When I feel unworthy or unacceptable, I remember Romans 15:7 "Wherefore receive one another, as Christ also received us to the glory of God." When I feel inadequate Philippians 4:13 "I can do all things through Christ which strengthens me." Lack of confidence Ephesians 3:12 "In whom we have boldness and access with confidence by faith of him." 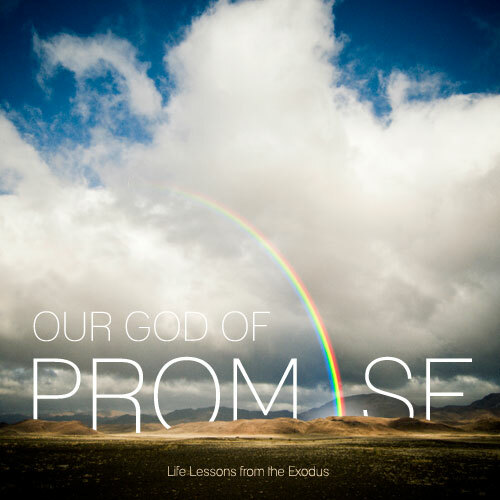 Do you have any of God's promises to share that you recapture when the enemies lies come to mind?